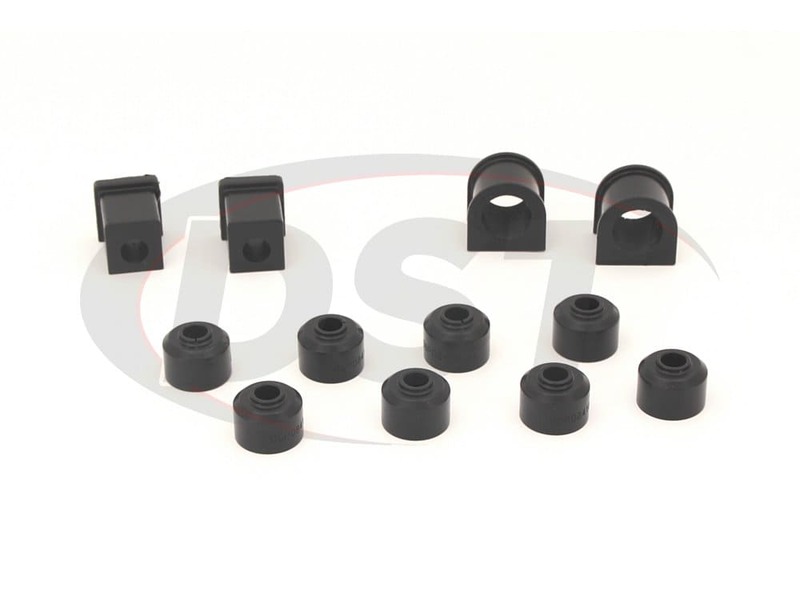 This Complete Sway Bar Bushings & Sway Bar End Link Bushings Combo Kit will give your 2008-2012 Polaris RZR 800 & 2009-2014 Polaris RZR 800 S the optimal performance upgrade. 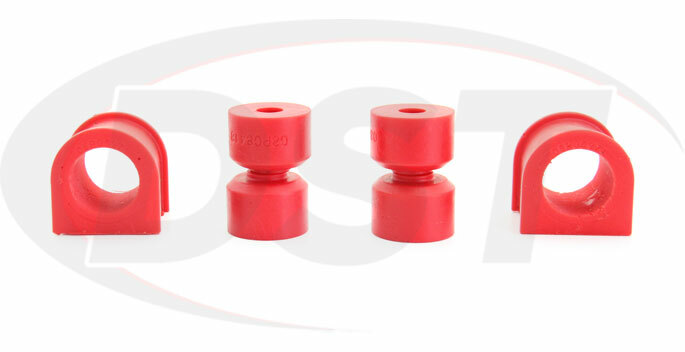 These bushings will reduce your RZR's chance of body roll and increase its cornering stability. Energy has designed their bushings to not only boost your UTV's performance but also to last the rugged lifestyle of you and your RZR. With quick and easy install times you can get your RZR modified and back out on the trails in no time. 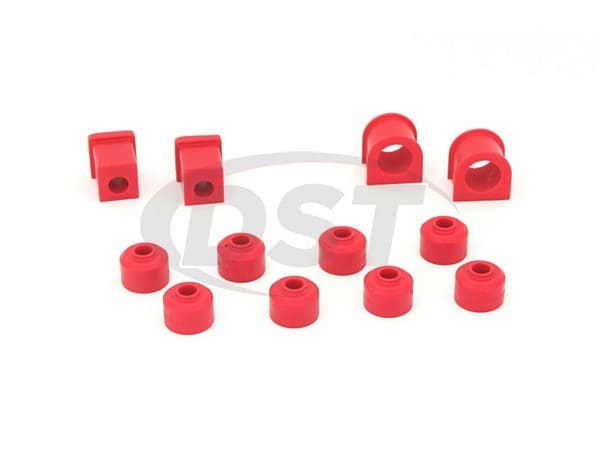 Sway bar bushings help hold the sway bar to the frame of your RZR and sway bar endlinks connect the sway bar to the rest of the suspension. Now a sway bar's purpose is to keep suspension movements relative throughout turns when you make a turn and your UTV gravitates to one side or the other, your sway bar works to keep the forces equal.  This reduces your chances of body roll and keeps as much of your tires on the ground as possible. 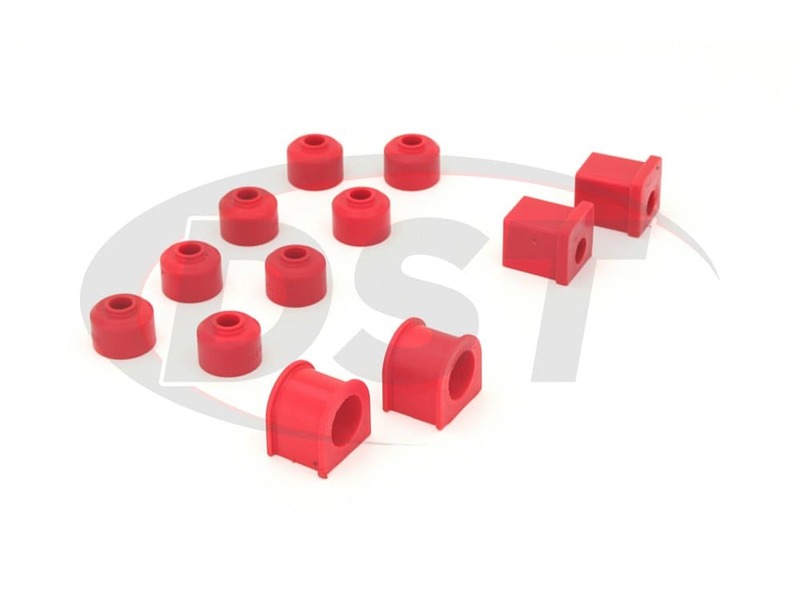 Combining Energy's end link and sway bar bushings will give your RZR the optimal performance boost allowing you to go faster while cornering and give you a dramatically improved performance and handling. 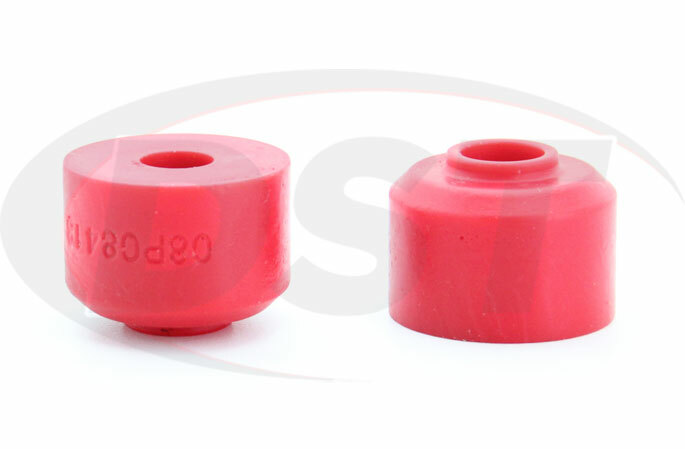 OE rubber bushings can warp and crack, losing their grip, this causes your sway bar to lose its effectiveness. 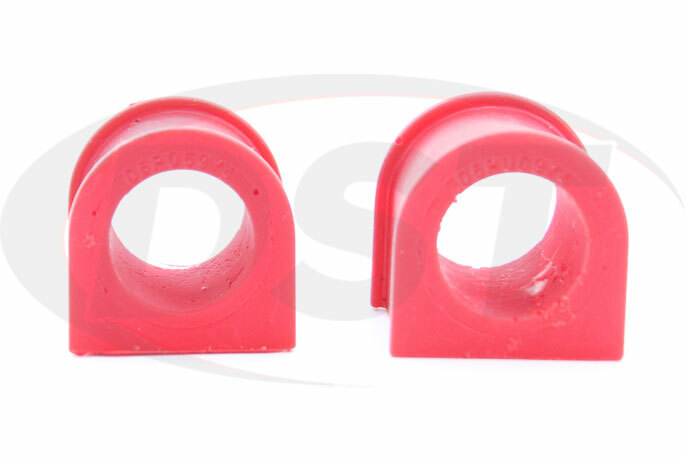 Energy Suspension sway bar/endlink bushings are made of Hyper-Flex polyurethane, a much more durable material for bushings than rubber. Polyurethane does not break down due to road grime, weather or oils the way the rubber can. 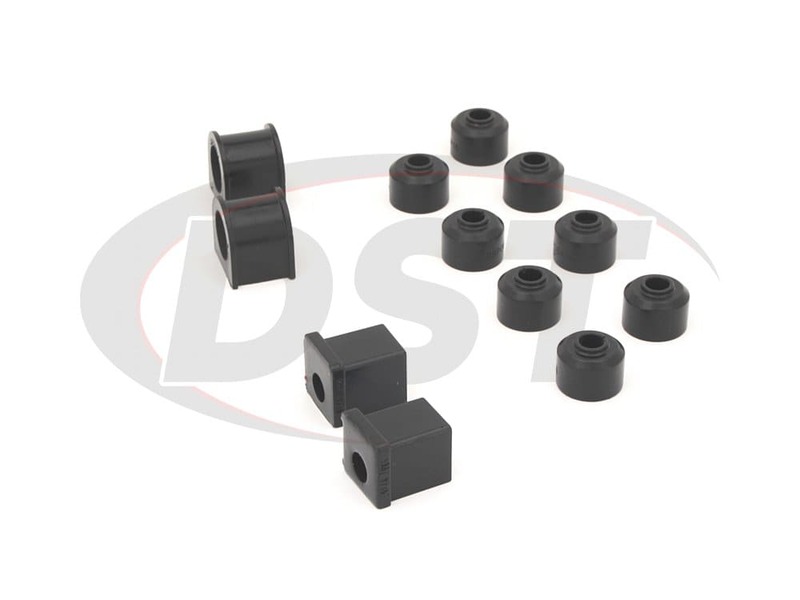 Additionally, Energy's bushings provide a secure grip on the sway bar and do not warp over time. With this snug grip, your vehicle will see a performance boost similar to installing a larger sway bar. Ditch the worry of stretching, bending and rotting bushings and give your rough and tough RZR some long-lasting performance with Energy Suspension's polyurethane sway bar & end link bushings. 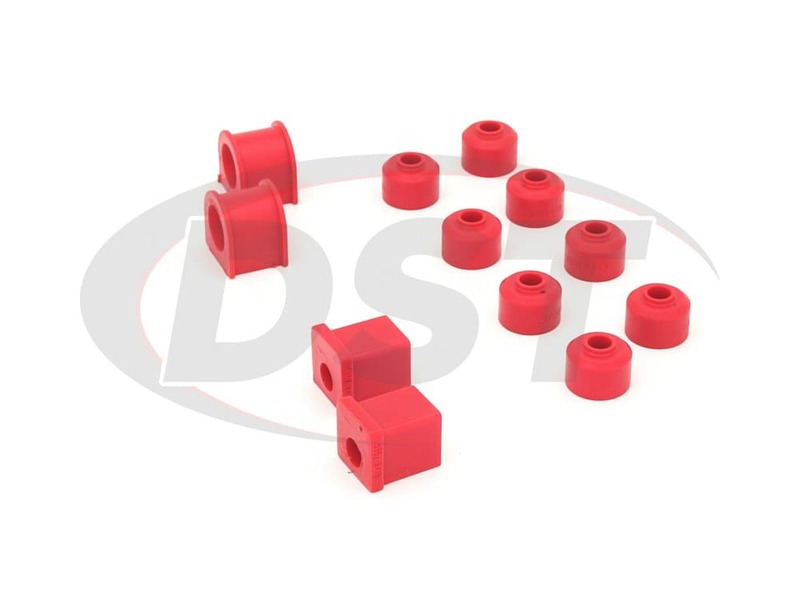 DST has personally upgraded Energy's 2-year warranty into a Lifetime Warranty at no cost to you, so go ahead and add these bushings to your cart and rest easy knowing DST has you covered. Also if you have any questions please give our experienced customer service team a call or you can live chat with them right on the screen.